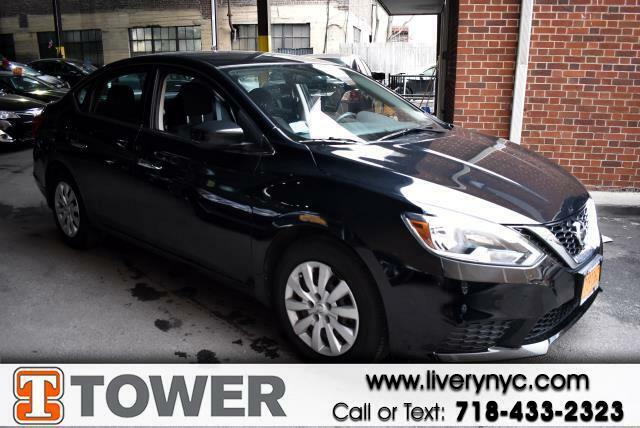 Buy Here Pay Here 2016 Nissan Sentra SV for Sale in Long Island City NY 11101 Tower Auto Mall Inc.
With an attractive design and price, this 2016 Nissan Sentra won't stay on the lot for long! This Sentra has 87100 miles, and it has plenty more to go with you behind the wheel. You'll absolutely love all of the included features such as: rear view camera,power windows,power locks,blue tooth and mp3 audio input Do not Hesitate on such a great offer. We bring you so many options because we know you deserve choices.